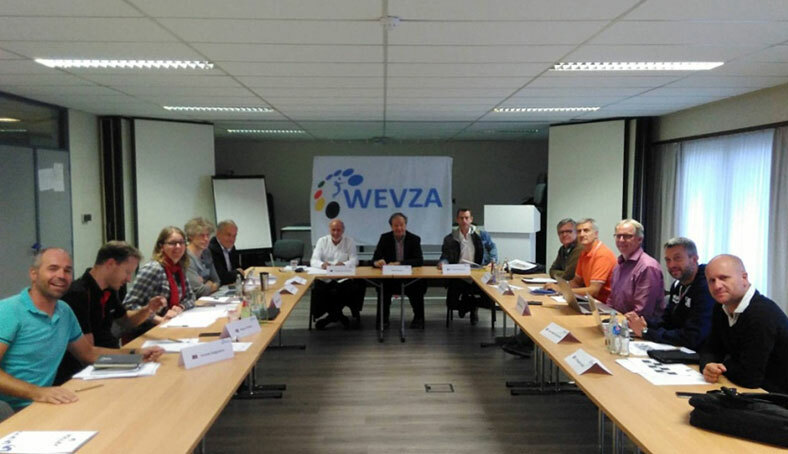 The annual WEVZA Technical Meeting took place today, October 6, 2017, in EuroVolley Center – Vilvoorde in the presence of the 8 countries that compose the Association. In the meeting, headed by the Vice-Presidnet, Mr. Willy Bruninx and after analyzing the activities that have already taken place, all activities to be organized in 2018 and afterwards were laid out. Priorities were also established and several proposals were presented that will be analyzed by the Executive Committe during the next meeting.